I work to educate my clients on sound financial decisions. 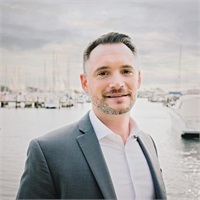 I help my clients increase their rate of savings, protect their family and assets, and manage their debt effectively. Then can we speak intelligently about investing and retirement income planning. I firmly believe that success doesn't come from one magical financial product. Instead, it comes from being organized financially, being protected from things that could threaten stability, and effectively managing the cash that flows in and out of a person’s life on a monthly basis. 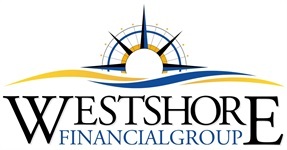 At Westshore we challenge traditional financial thinking. My passion lies with creating a game plan for your future by bringing clarity to your overall financial picture.